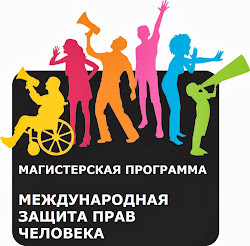 On the 17th of December 2014, commemorating the coming International Migrants Day, a round table was hosted by the Russian State Library in cooperation with the International Federation of Red Cross and Red Crescent Societies and Russian Red Cross. Prior to the discussions, Dr. Dmitrii Poletaev, head of the Migration Research Centre, welcomed the guests at the thematic photo gallery displaying multiple faces of contemporary and earlier migration. 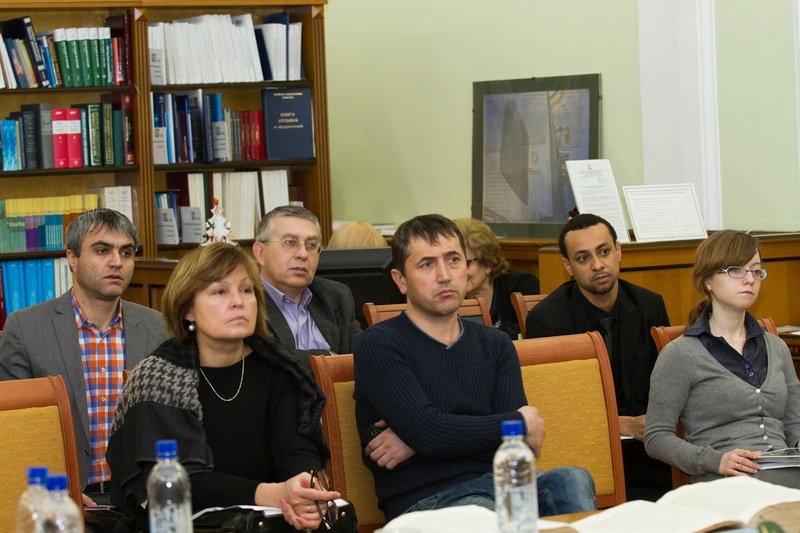 The round table was opened by Dr. Davron Mukhamadiev, Head of IFRC Regional Representation in Russia, and was continued by the representatives of the Russian State Library, Russian Red Cross Society, IOM, the Lilly MDR-TB Partnership. The three main speeches were delivered by the IOM representative Yulia Melnychuk, Migration Research Centre Head Dr. Dmitrii Poletaev and Dr. Julia Florinskaya from the same Centre. The topic for the meeting was chosen among the greatest challenges of migration in Russia and world-wide, they are being tuberculosis and HIV in migration context. The scientists revealed the preliminary results of the multi-annual research that is being currently finalized. Particular attention was dedicated to improving health conditions of migrants and their access to adequate medical care. After the reports everyone had the chance to ask questions and get the professionals’ insight on the pressing migration issues. The Peoples’ Friendship University of Russia was represented by the Associate Professor of the Department of International Law Dr. Ekaterina Kiseleva and an International Human Rights Law programme master student of the same Department Anatoly Ayotunde Adewon.